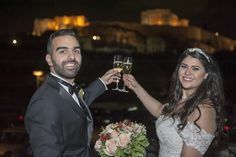 In recent years many Jewish couples choose Greece for their wedding. The interest in the amazing wedding venues in one of the most beautiful countries in the world, has been lately increased. 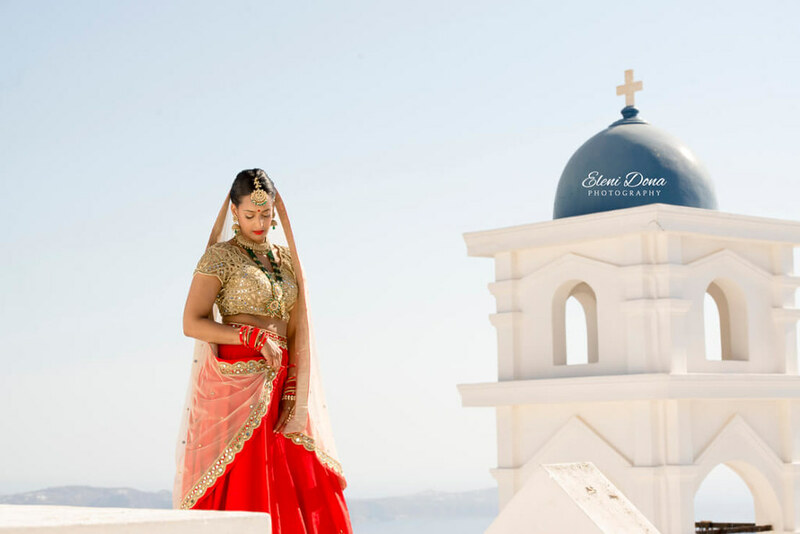 Have you ever thought your Jewish wedding in Greece taking place in a majestic location? The bright sun will surround nicely your wedding and the sea will enhance the romantic atmosphere. 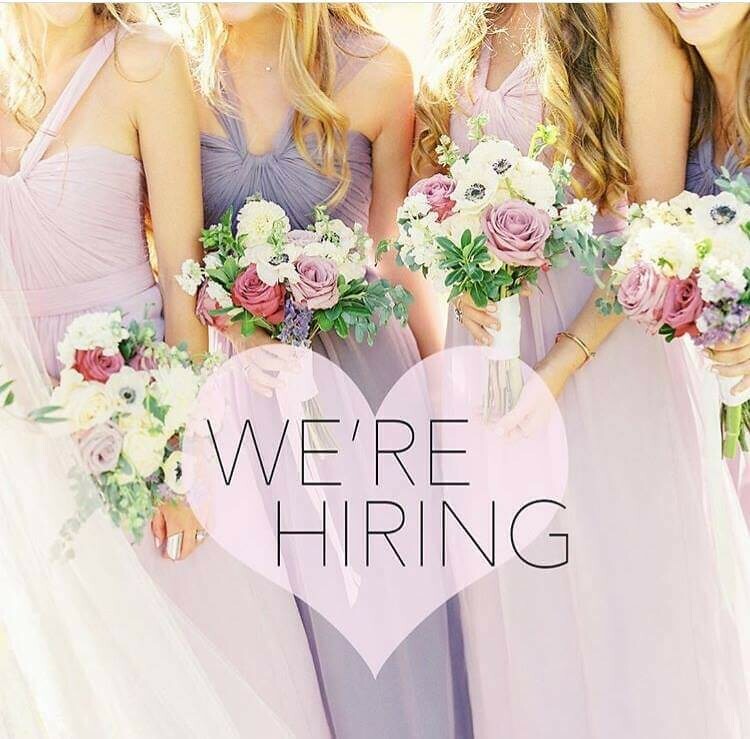 In cooperation with your wedding planner in Greece you and your match will choose the ideal wedding destination. “Wedding in Greece” team helps you organize the perfect Jewish Wedding in venues all over the country and islands, respecting every religious and family tradition. Wedding Venues all over Greece! 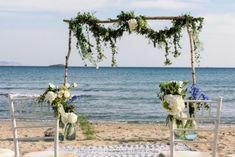 “Wedding in Greece” for your Jewish Wedding. 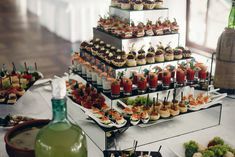 The preparation: Jewish wedding is a very respectable ceremony. All the religious stages of the wedding are performed according to your own traditions. 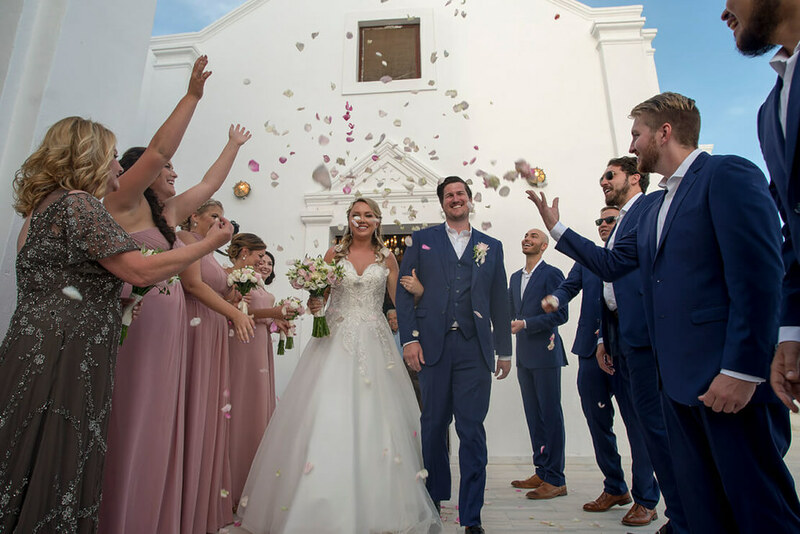 Before the ceremony you and your wedding planner will discuss all the details of your wedding and tradition in order to have the perfect results. Our team will take care of all the legal obligations needed. You should take into consideration that a wedding is valid only if both bride and groom are Jewish. The ceremony: The typical features of a Jewish wedding ceremony are: the ketubah, the Chuppah or Huppah, the ring and the breaking of the glass. Before the wedding ceremony the couple signs a sort of contract, called ketubah, stating the groom’s obligations towards the bride. The traditional ceremony is performed under a canopy, the Chuppah or Huppah. During the ceremony the couple exchanges rings of eternal union and love. When the ceremony is nearly ending, the groom breaks a glass with his right foot, symbolizing the moderation and the temper of Jewish nature. 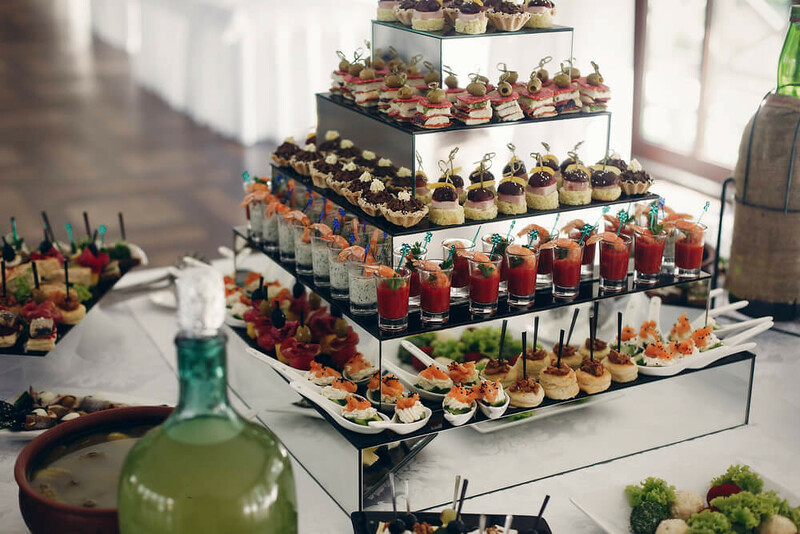 The ceremony is followed by a magnificent feast and dancing. 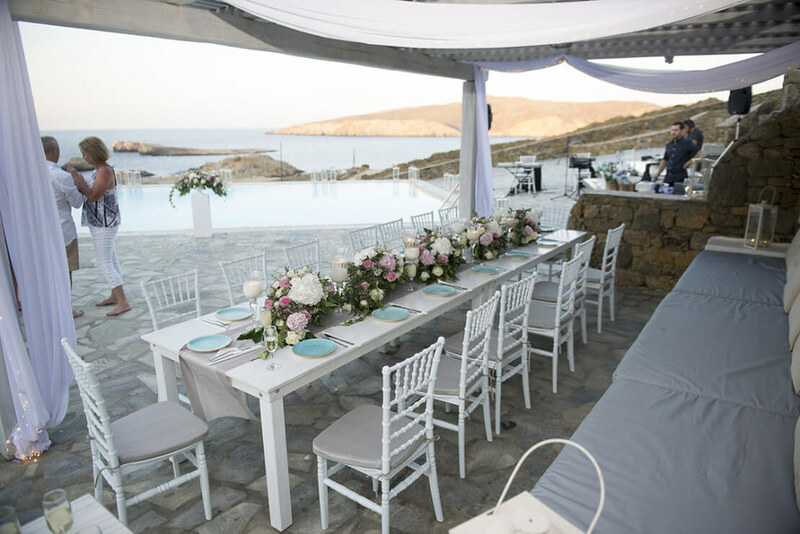 Greece seems to be the perfect destination for your wedding. Imagine your dreamy wedding in this dreamy destination. There is nothing to worry about! 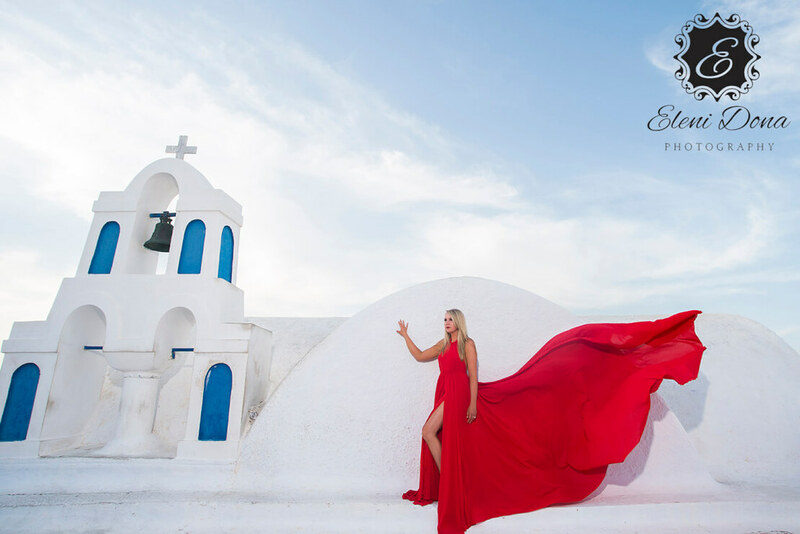 Just think of all the captivating moments you will experience in your Jewish wedding in Greece!